Theresa Allen & Dave Walsh plug in the roses. 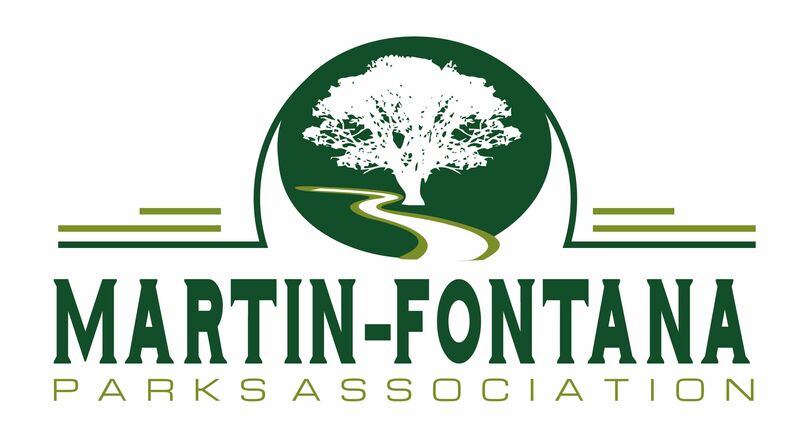 The Jeffrey Fontana Memorial Rose Garden is having a “Pruning Party” this Saturday, January 26 at the corner of McAbee and Golden Oak Way. Join your park neighbors for Registration at 8:45, and Pruning from 9:00 to 11:00 a.m. (or noon). 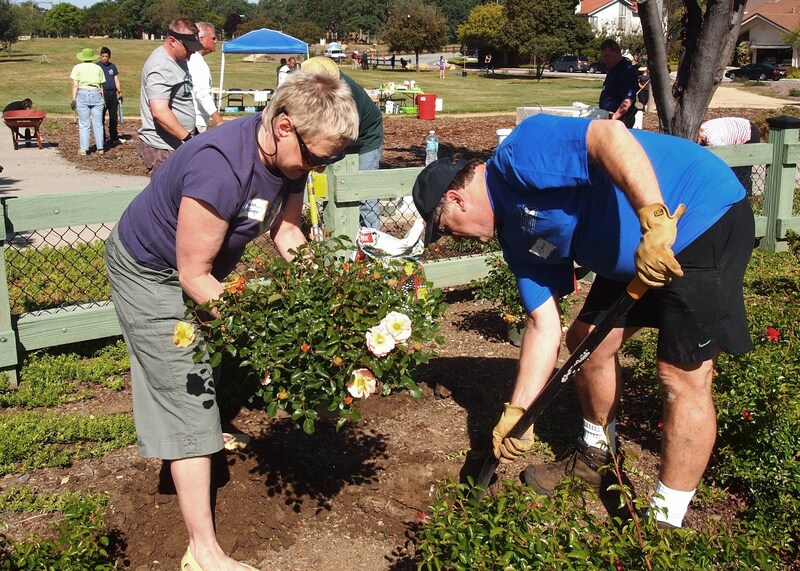 Try your hand at pruning roses, instruction provided for beginners, as we ready Officer Fontana’s Memorial Rose Garden for the spring awakening! All tools, gloves, coffee, water, donuts are provided. Be sure to wear long sleeves and pants to keep the thorns at bay. Do you like to take walks in the park? Interested in helping to advance the future of the park? Good stewardship includes community participation! Please come learn about the new “Friends of Guadalupe Oak Grove Park”! Date: Wednesday, January 16, 2019 Time: 6:30 PM to 7:30 PM Place: Almaden Community Center (6445 Camden Avenue, San Jose, 95120) Purpose: To bring together volunteers who are interested in the future of Guadalupe Oak Grove Park. If you enjoy goats grazing in the park, the beauty of the blue oaks, and the availability of nature and wildlife right in our city, please join us for this introductory meeting. Questions? Or if you’d like to join our email list, please call/text (408) 595-3483 or email ParkVolunteer@sanjoseca.gov Volunteers Create The Future! Please Join Us!